This low profile putter is designed to give you the perfect feel in hand for both putting and upshots. 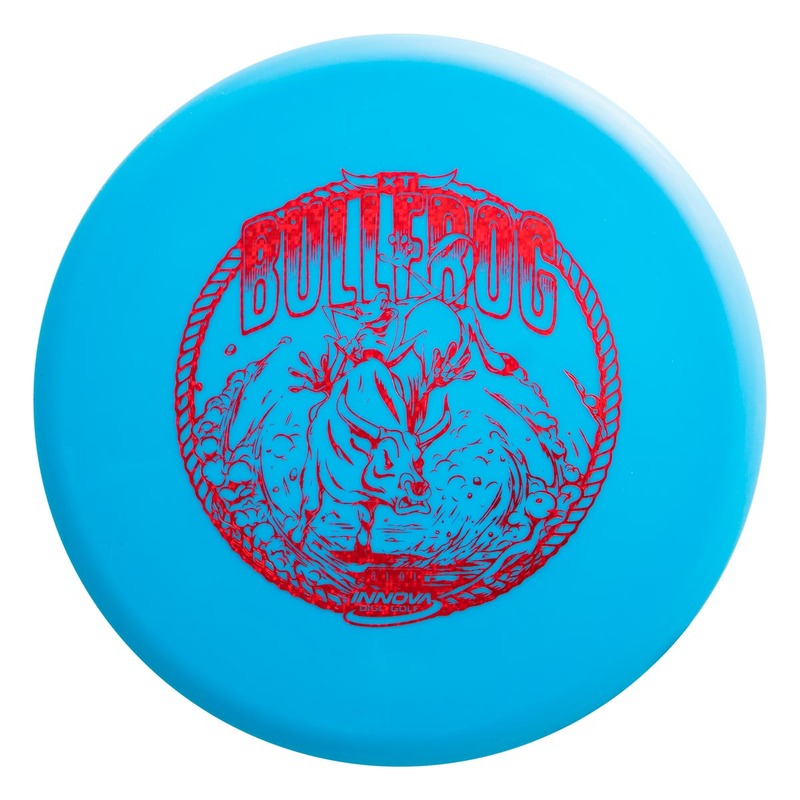 The XT Bullfrog has a natural, easy-to-release grip in a putter designed for aggressive styles. Attack the chains with confidence knowing the Bullfrog’s minimal glide and wind-fighting ability keep it on target. The chain-grabbing XT plastic enhances the feel and has the durability players expect in a go-to putter.